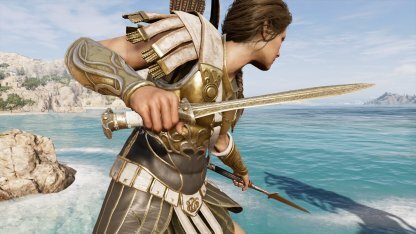 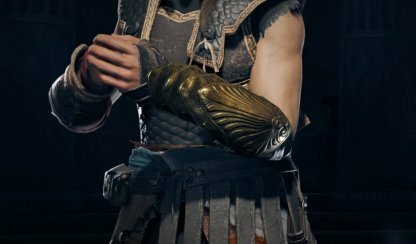 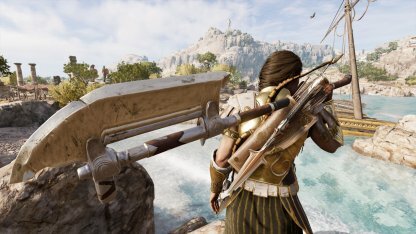 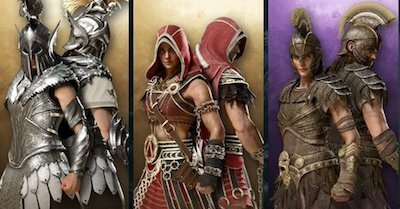 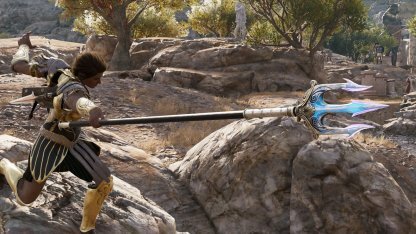 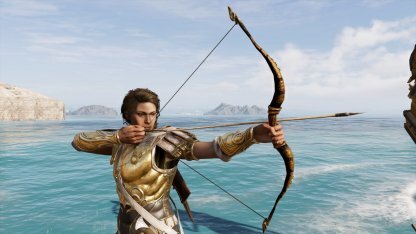 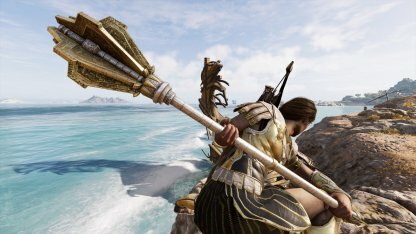 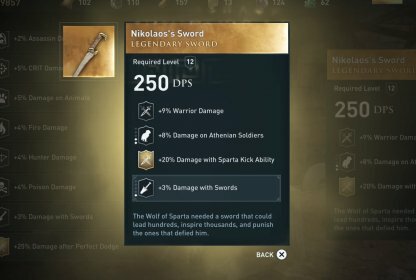 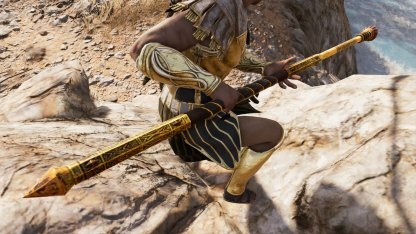 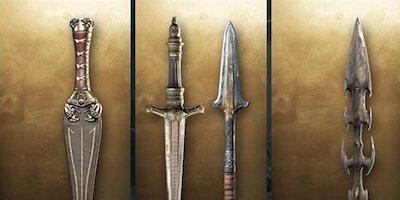 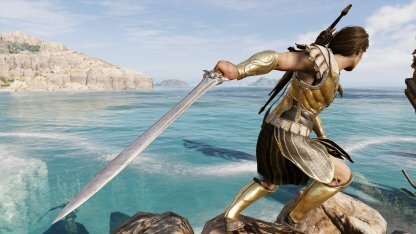 Learn about the different traits of Arm Armors in Assassin's Creed Odyssey. 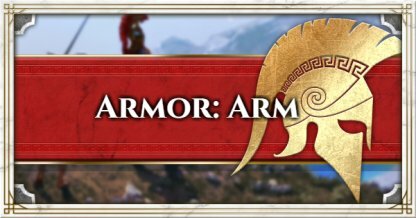 Check out armor rating, ability, & more for different Arm Armors! 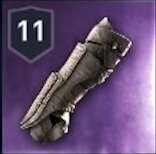 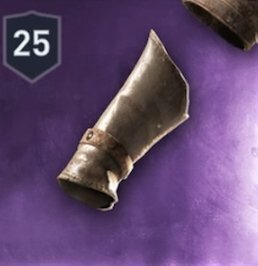 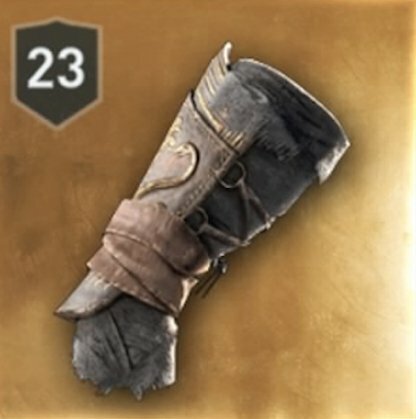 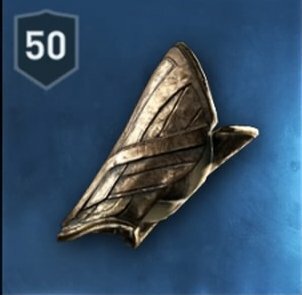 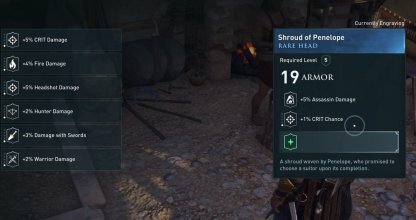 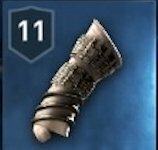 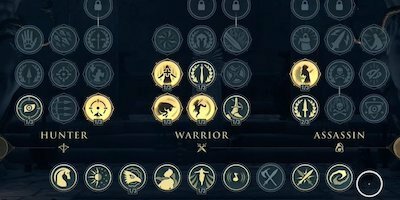 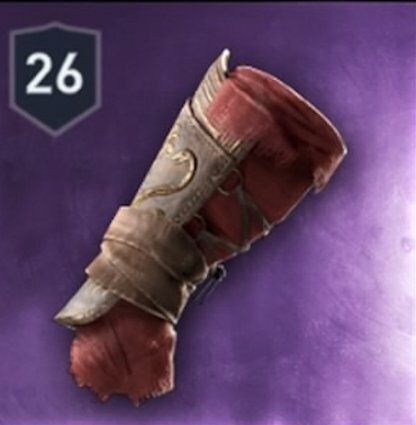 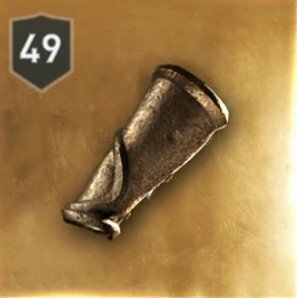 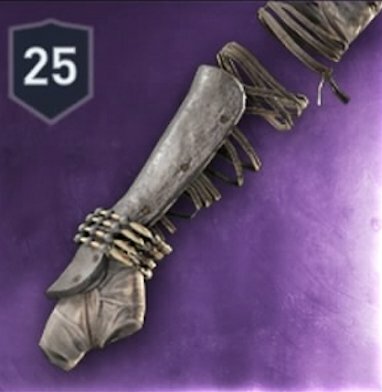 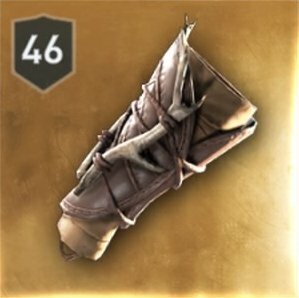 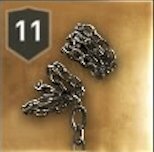 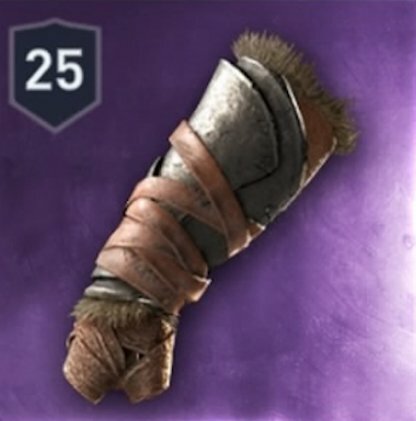 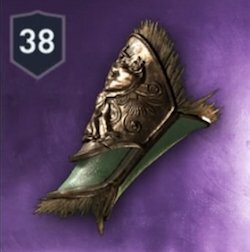 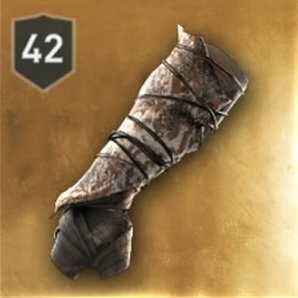 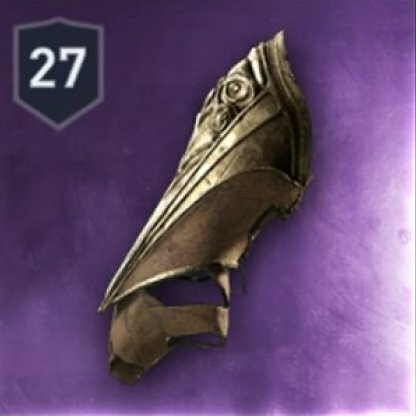 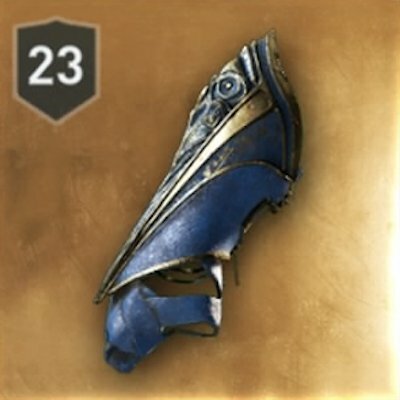 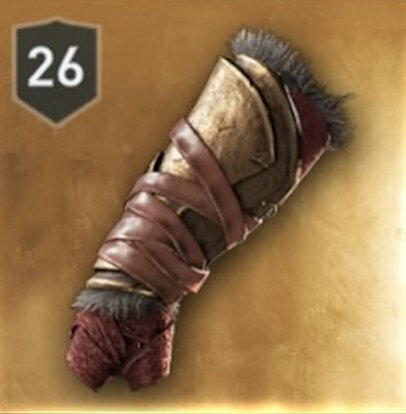 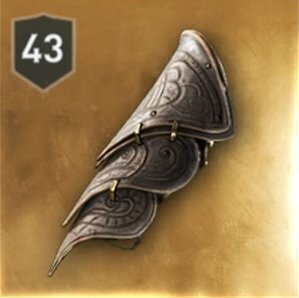 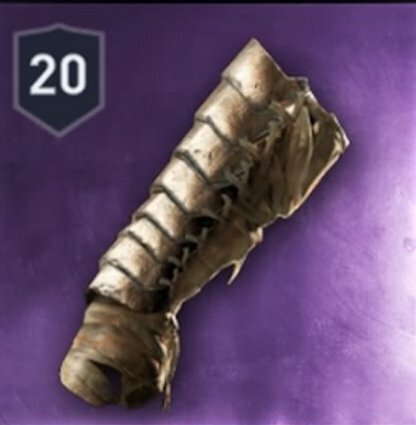 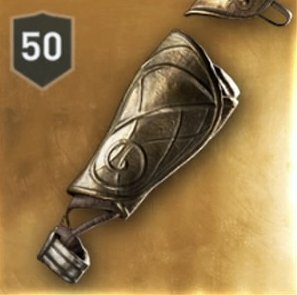 Arm Armor will give you added armor, and different perks, depending on what abilities it possesses. 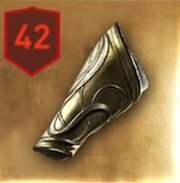 You will only be able to engrave Arm Armors if the engraving you are planning to put on it is compatible. 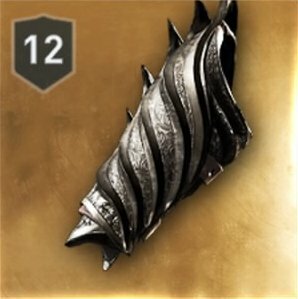 In order for you to add more engravings to your armor, you will need to visit a Blacksmith.